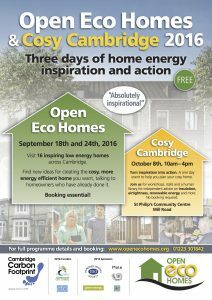 Open Eco Homes is less than three weeks away and I’m excited by the range of possible homes for people to visit and hosts to meet. Many people have already booked their tours and most are booking multiple tours, so they get a good chance of seeing and hearing about a range of different approaches. You can download a PDF version of our map/guide here but to really appreciate what and whom you’ll be visiting spend a bit of time reading through the case studies. Each one takes about 5 minutes to read. Each of our hosts is an expert on their own home and many are also experts in related fields – architects, engineers, academics, consultants and specialist advisors. Open Eco Homes is an incredible way of tapping in to knowledge you don’t normally know how to find. As well as visiting hom es and meeting hosts you become part of a network of people who can help you figure things out. The nice thing about Open Eco Homes is that many previous visitors, go on to improve their homes and then come back as Open Eco Homes hosts a couple of years later. This year we are really pleased to be able to extend the Open Eco Homes network to include a St John’s College house and property management team with a wide ranging technical knowledge of home improvement, who are driving forward energy saving and CO2 emissions in difficult to retrofit older homes. 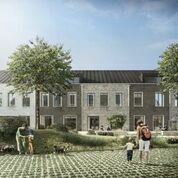 Likewise, members of K1, a fantastic new co-housing project on the north side of Cambridge, who have been working with developers and builders to bring something new to the city. A way of living that is more in keeping with people’s actual social needs, rather than the imperatives of developers to maximise profits. 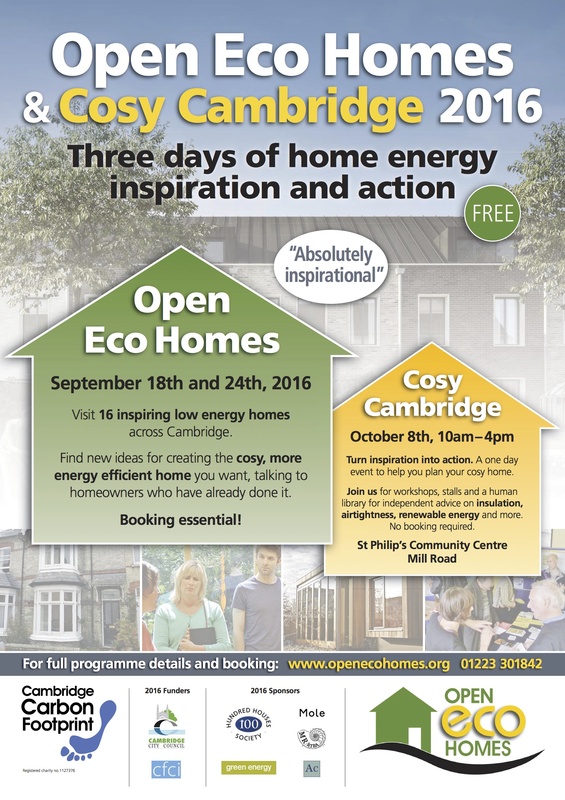 We also have something brand new to Open Eco Homes – the chance to take part in, or just watch, a DIY wall insulation workshop. T his will be at Thoday Street with host Alex Jelly and UK Hempcrete expert Alex Sparrow. The cost of solid wall insulation stops many people creating the cosy home they want. 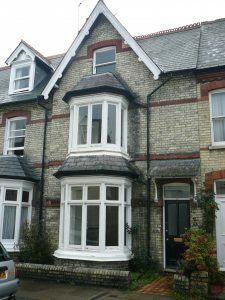 Up until June this year Cambridge City Council provided solid wall insulation grants to over 900 homes, but with that scheme now come to an end people will be looking for more cost effective DIY options. 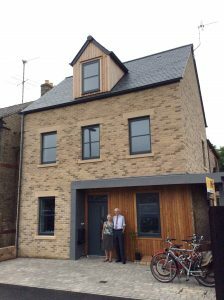 And if your thing is not retrofit but new build we’re really pleased to be able to offer you the chance to explore Rathmore Road, a beautiful open plan home lovingly created by Deborah and William around a concept of sociability with minimum running costs. So, welcome to Open Eco Homes and please do book your tour now!